was born in Budapest and studied the clarinet at the Music Academy Pécs 1988 - 1993 specializing in the field of concertat the Salzburg Mozarteum. 1993 gaining the second diploma with honours. 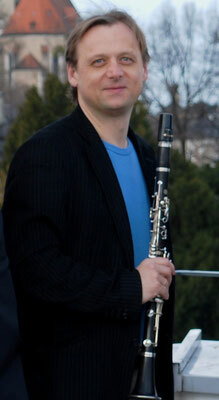 Award winner at numerous musical competitions, among others at the Hungarian Woodwind Competition, the Hungarian Radio Competition and the finals of Yamaha Competition. 1993 winner of the Franz Kossak award of Mozarteum University Salzburg and award of the Austrian federal minister of culture. 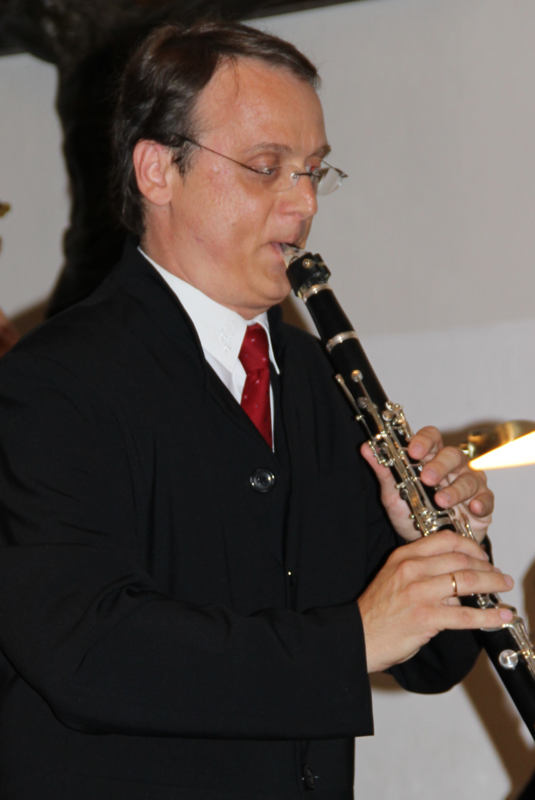 Since 1992 he has been working as a solo clarinettist in the Salzburg Chamber Philharmonic Orchestra. 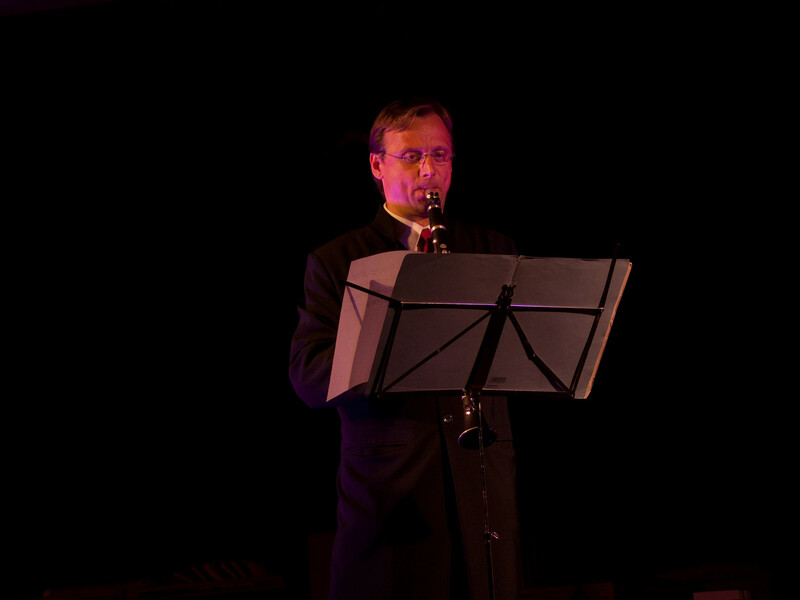 Steady soloist of the Salzburg Fortress Concerts. Since 1997 lecturer at Mozarteum University, moreover visiting professor, among others at Pécs University and at the Salzburg Department of Readlands University California. 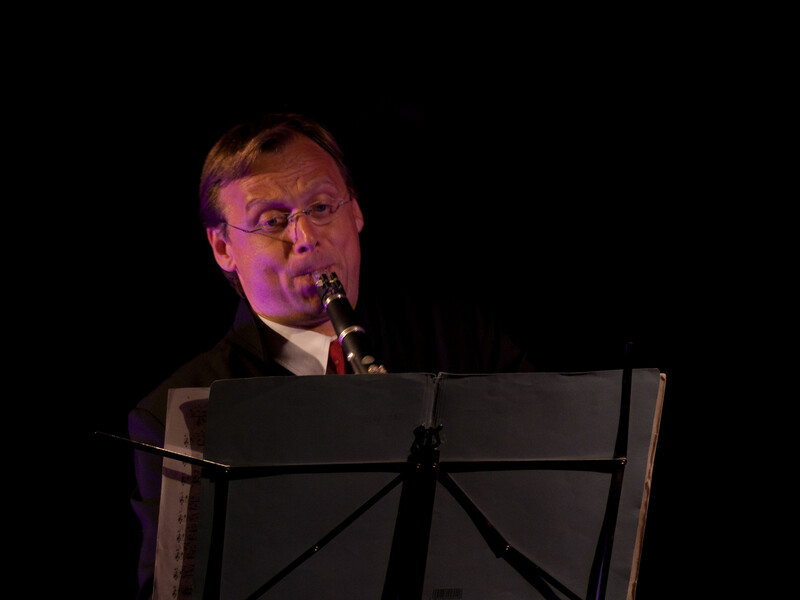 He took part as a chamber musician and soloist in numerous concerts all over Europe, Japan,USA and Indonesia. Musician at various festivals, e.g. the Salzburg Festival Plays, the Europe Festival Rome and the Carinthian Summer Plays. Since 2004 he teaches on the Upperaustrian Music School. 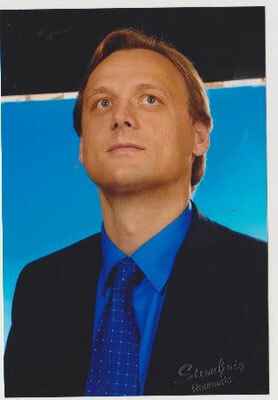 2006: Artistic director of the chamber music festival "Klassik am Inn" in Upper Austria.